Pitched percussion instruments, and unpitched percussion instruments. The later produce sounds and notes with an unidentifiable pitch, whereas the former produce notes with an identifiable pitch. 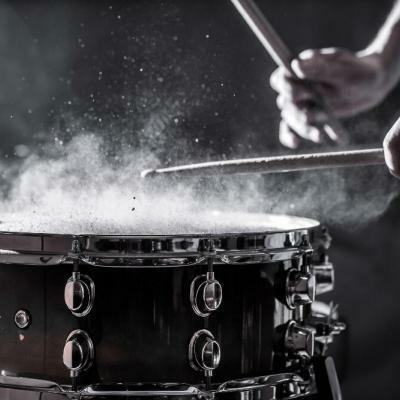 When it comes to percussion instruments, most people tend to think of the drum. However, there are different types of percussion instruments from different parts of the world. Examples of percussion instruments include sticks, shakers, tambourines, maracas, xylophones, blocks, and bells. Percussion instruments add excitement and color by making special sounds and keeping the rhythm. Also known as pitched percussion, tuned percussion instruments produce notes when struck. Instruments under tuned percussion are capable of producing a specific pitch and notated with normal music notation. Tuned percussion instruments find application in performing harmonic or melodic sections of a composition. The most commonly used tuned percussion instruments include the glockenspiel, marimba, xylophone, tubular bells, and vibraphone. The form part of the percussion idiophones. These form part of the orchestral percussion. Other types of tuned percussion instruments include the timpani (struck membranophone), bell lyre, celeste, chimes, crotales, steel drums (percussion idiophone), and the antique cymbals (concussion idiophone). 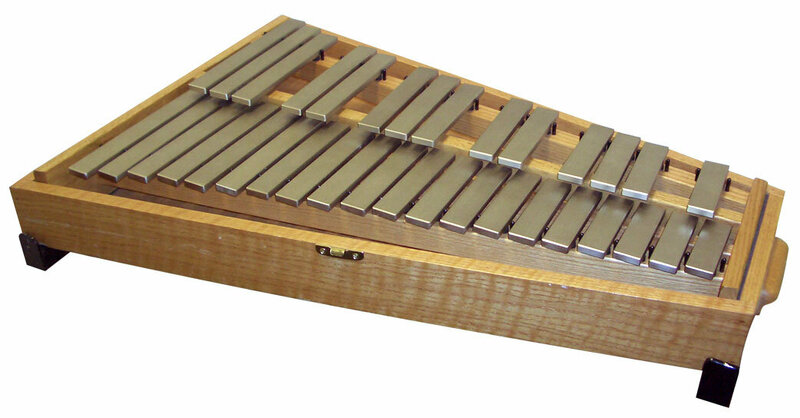 The only difference between a xylophone instrument and the glockenspiel is that it has wooden keys. Tuned to a specific musical scale like diatonic, pentatonic, and diatonic, you can play it using either two or four-mallets in each hand. They help children understand musical terms, therefore, used mainly in classrooms. Also known as orchestra bells, they are piano-based percussion instruments that often play over two octaves. 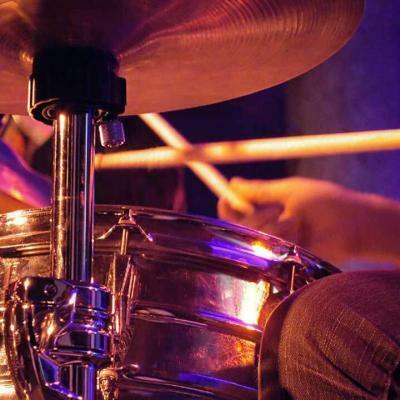 You strike them using soft-ended mallets and stop the unwanted overtones using a pedal. They are the main instrument in the Futurama theme tune. Made from wooden keys and resonators that amplify the sound when struck by mallets. The aluminum tubes hanging below are the resonators that create a rich tone known for the marimba. Has a similar arrangement to the piano. It has metallic keys/plates. You can find them in orchestral percussions and marching percussion. They also come in different sizes. 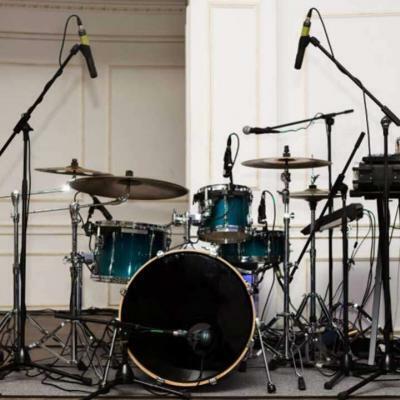 Untuned percussion instruments, also known as auxiliary percussion within the orchestra un-pitched percussion, are instruments that are incapable of producing a specific pitch. They have a normal rhythmic notation, but each instrument is on a separate line. Untuned percussion instruments find application in performing rhythmic foundations of a composition. These instruments maintain a rhythm and have unrelated sounds to the harmony and melody of the music. 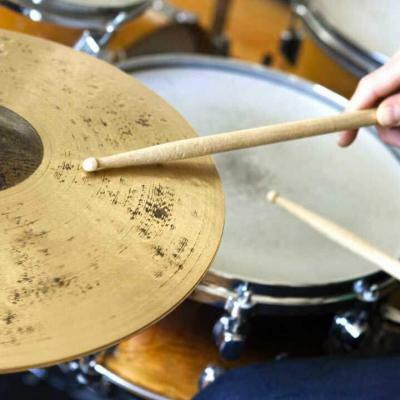 Examples of untuned percussion instruments include the bass drum, claves, snare drum, claves, gong, suspended cymbal, tam-tam, tenor drum, wood block, triangle, tom-toms, agogo bells, flexaton, and tambourines among others. However, it is quite easy to mistake folk instruments and other world instruments as un-pitched. The failure to recognize the harmonic relationship of such instruments often leads to these instruments sounding bad at the hands of beginners. 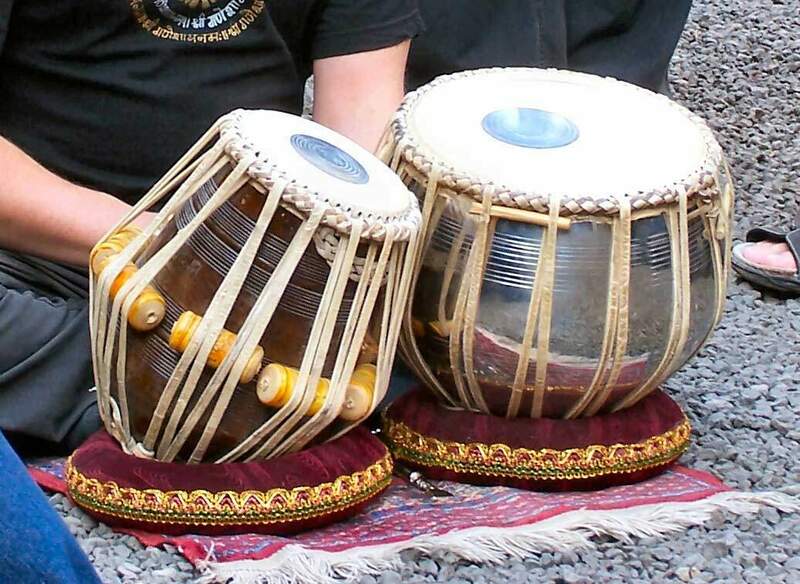 Such instruments like the tabla and the dhol’s bass head require tuning to match the pitch of a particular music. Furthermore, there are instruments that find use as both pitched and unpitched percussion in varying music pieces and styles. These include the different types of bells. 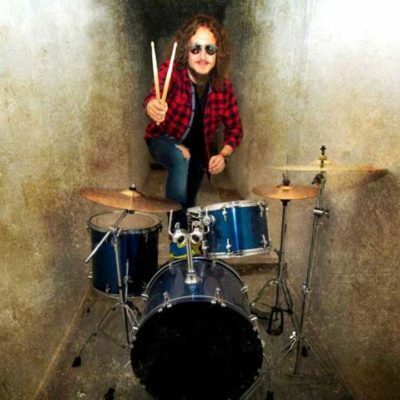 The user tunes (not to achieve any perceived pitch) most untuned percussion instruments, for instance, the snare drum. In addition to the two major types of percussion instruments, you can classify percussion instruments depending on the region of origin. Latin/Afro-Caribbean percussion instruments have their origins from Latin and Caribbean nations. Persian percussion instruments have their origin from Persian countries such as Iran. Percussion instruments from Persia often numerous and popular within the Persian nations. The rhythmic expression of these percussion instruments always laid emphasis on hand clapping, the earliest form of rhythmic accompaniment. Also known by many other different names, this is a Persian goblet drum. You diagonally position this percussion instrument across the torso as you use a finger or more and the palm of your hands to play it. 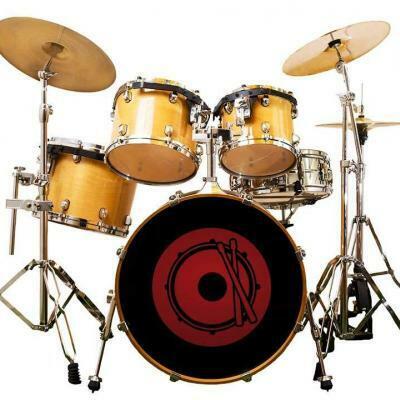 This is a large drum from the Middle East used in classical and popular music. It has a hardwood frame with numerous metal ringlets and a goatskin membrane. It is common in the Middle East, Pakistan, India, and Afghanistan. It accompanies other Middle Eastern instruments such as the violin, oud, saz, and tanbur. This is a medium-sized frame drum with jingles. 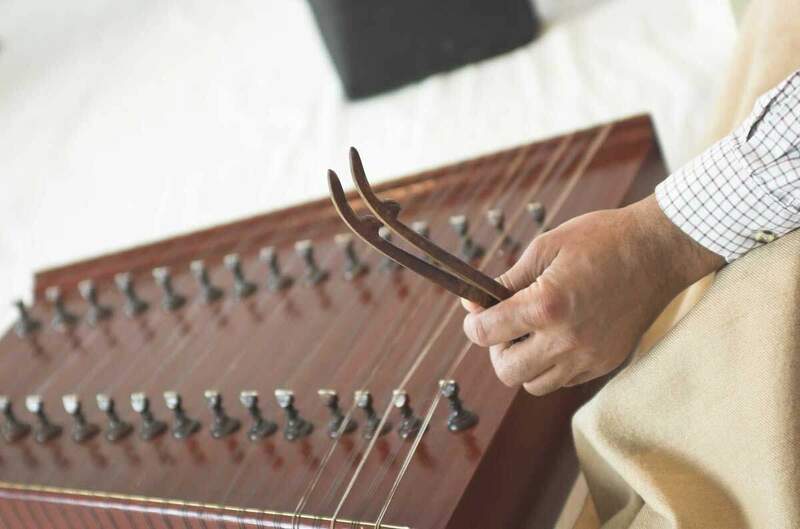 The Dayereh is a popular and classical musical instrument used by the Iranians, Azerbaijan, the Balkans, and other Central Asian countries such as Tajikistan and Uzbekistan. On the other hand, Latin percussion is any musical instrument in the percussion, lamellophone, idiophone, or membranophone family used in Latin music. The musical style used is mainly from the Latin American region, which has its influence from African tribal music. 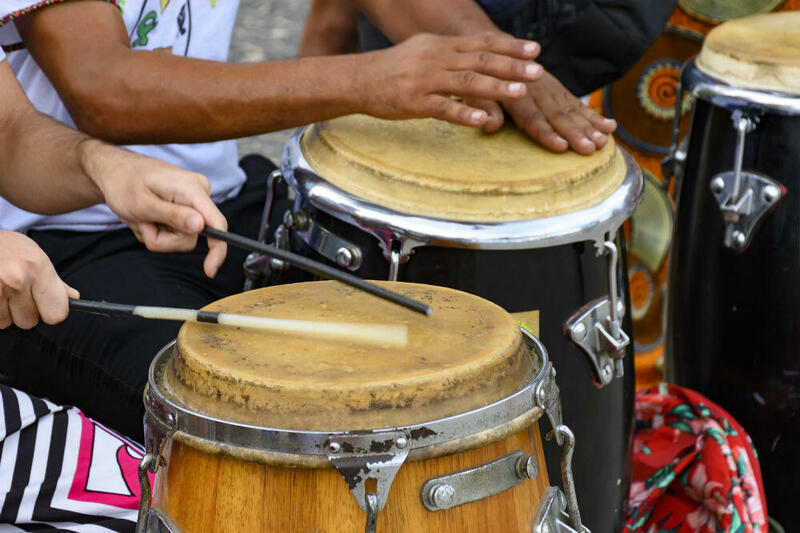 Some of the Latin/Afro-Caribbean percussion instruments include the bongo drums, cabasa, cowbell, conga, maracas, pandeiro, tamborim, zabumba, repique, djembe, dunun, and surdo among others. The classification of percussion instrument bases itself on the ability of the instrument to produce a pitch. 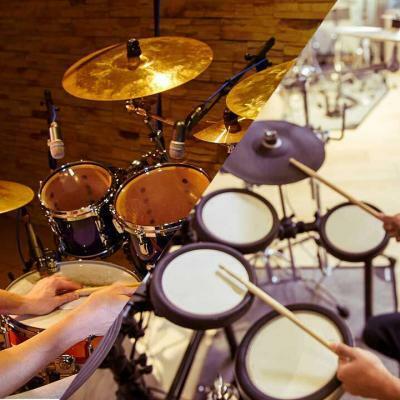 Thus, the two major types of percussion instruments are the tuned (pitched) and untuned (unpitched) percussion instruments. However, a few instruments fall into both categories. 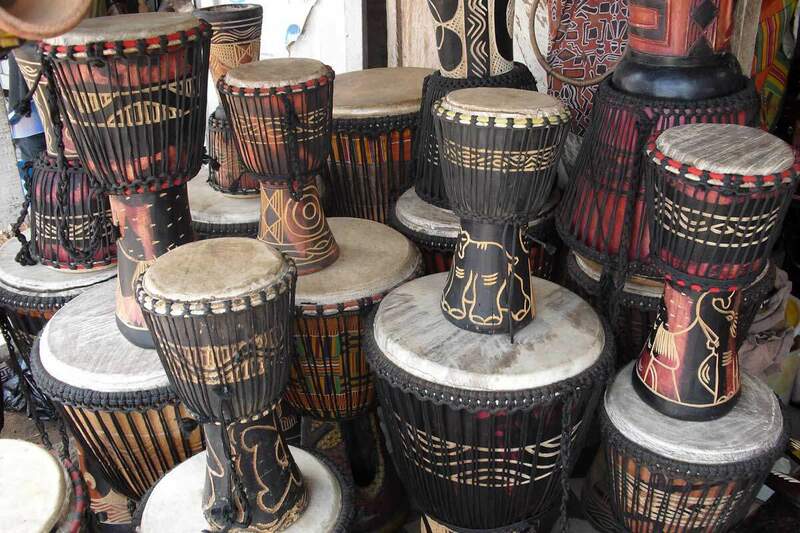 Instruments within the tuned and untuned percussion instruments can get their classification from their region of origin. Therefore, we have Persian (from Persia/Iran and the Middle East) percussion and Latin/Afro-Caribbean (from Latin American countries with their origin in African tribal music) among other regional instruments. Percussion instruments have been instrumental (pun intended) in adding color and rhythm to music over the years.